Xiaomi Redmi Go is priced at Rs. 4,499 and will be available by March 22nd 2019 on Mi Home, Flipkart.com and company’s official website. Smartphones are undoubtedly in huge demand in India but features phones are still relevant and are definitely not going anywhere. As per Counterpoint's 2018 Market Monitor Service, 'Feature phones' contributed to 23% of the total handset shipments in Q3 2018. Brands like iTel, HMD, Jio, Samsung, etc. enjoy a good presence in Indian feature phone market and supply handsets to users who either cannot afford a smartphone or find them too complicated to use as a communicating device in everyday use. Xiaomi wants to bring a shift in the crowded feature phone market with the company's latest smartphone, which is also its most affordable handset for masses in India. Priced at just Rs. 4,499, Redmi Go is a 5-inch screen Android device that can be your first smartphone if you are ready to make a transition from the feature phone platform. It runs on Android Oreo Go edition and is backed by Qualcomm's entry-level chipset. Let's find out more about Redmi Go in the following first impressions of the smartphone. 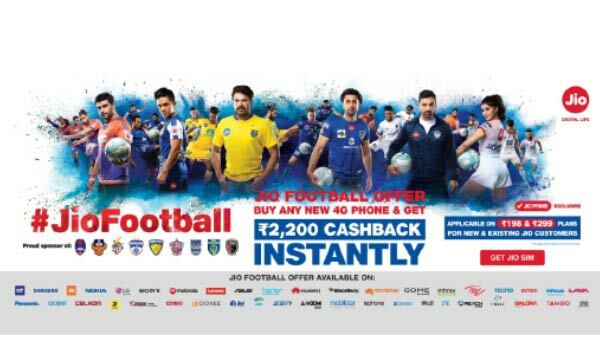 For a smartphone priced as low as Rs. 4,499, Redmi Go looks good and gets the job done. It is made out of polycarbonate and comes in a brushed matte finish that does not attract fingerprints and smudges. Xiaomi Redmi Go is an extremely light-weight phone that rests comfortably in the palm. It reminded me of the good old iPhones and Android devices which actually felt like mobile devices and not some phablets fighting the battle to offer the biggest displays in the market. Having said that, you will see a 5-inch display in the traditional 16:9 aspect ratio with the big bezel on top and a broad chin at the bottom. The bezels on either side of the screen are rather minimal in size. The screen offers HD resolution- 720x1080p and did not give me any reasons to complain during my short testing time with the phone. If you were still using a feature phone to consume multimedia content, you will find the 5-inch HD IPS LCD screen a delight. Xiaomi Redmi Go comes with basic hardware that will mostly work well for everyday tasks like calling, video playback, camera, music streaming, etc. The smartphone is backed by the entry-level Qualcomm Snapdragon 425 CPU. The quad-core chipset also combines Adreno 308 GPU for a very basic level of gaming and other graphics related tasks. 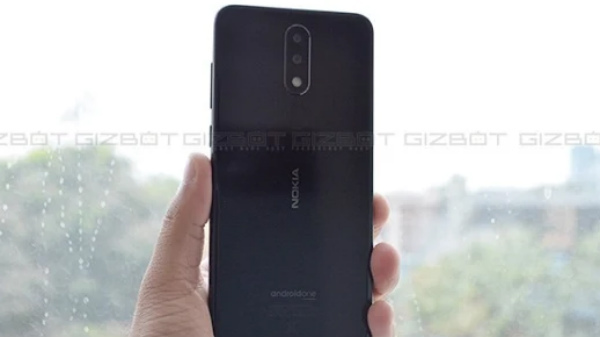 Multitasking is taken care by 1GB of RAM and you get 8GB of internal storage with this budget handset which seems like an issue if you like to install lots of apps on your smartphone. Xiaomi mentioned that the phone allows you to install apps on the microSD card and even data from some apps like YouTube Go directly on the memory card. In that case, memory won't be a big issue on this budget smartphone. However, we would still recommend you to wait for a while so that we can run our tests on the review unit to give you a clear picture of the phone's performance. To derive a stable performance from the entry-level hardware, Xiaomi has offered Android Oreo Go edition software on Redmi Go. The OS is optimized to take less space to give more room for apps and for smooth performance. Besides, Redmi Go comes with customized Google apps and the Lite versions of the most widely used apps such as Facebook, Google maps, YouTube, etc. to avoid performance slowdowns. During our brief testing, I did not notice any lags and glitches in app loading or while navigating throughout the UI of the device. Redmi Go supports 20 regional languages and the built-in Google Assistant can understand Hindi, English and even Hinglish. 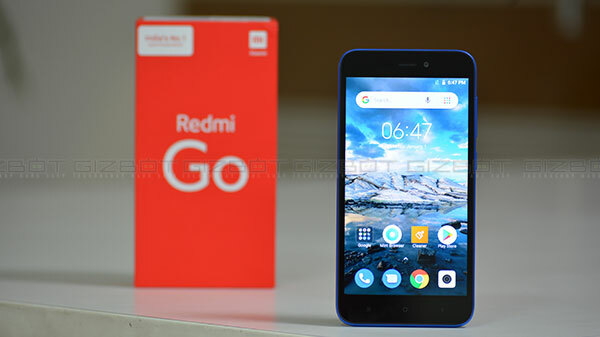 Overall, for the first time smartphone users, the software seems fairly workable but we would still do a long-term review of the Redmi Go to evaluate how the software performs in a longer run. For photography, the budget smartphone sports an 8MP single-lens rear camera paired with an LED flashlight. The camera can record videos in 1080p format and supports features like Autofocus, Auto HDR, Smart scenes modes and variety of filters. 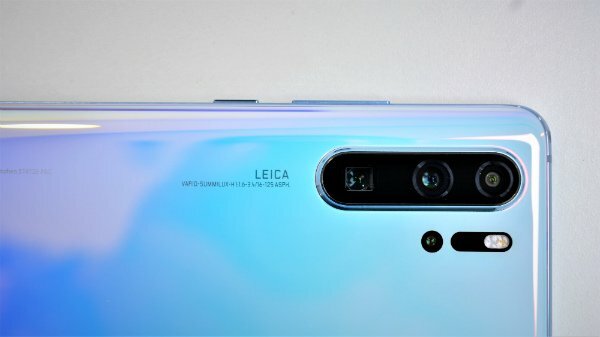 The 5MP front-facing camera also supports HDR and AI beauty mode. We took some shots during the launch event and noticed that cameras justify the price-point of sub 5K. We will evaluate the camera performance in detail in our comprehensive review of the phone in the coming week. What impressed me is the fact that Xiaomi has managed to squeeze in a sizeable battery unit and even a dedicated microSD card slot in the budget Redmi Go. The smartphone is backed by a 3,000 mAh battery unit which would be enough to last a day on one single charge. The company claims a 10-day standby time, 5.5 hours of video playback and 29 hours of music playback on one full charge. For connectivity and storage, you get two nano-SIM card slots and one microSD card slot so that you don't need to compromise on connectivity and storage. You can expand the 8GB internal memory to a good 128GB via microSD card. Xiaomi has also added a dedicated secondary mic for noise canceling to help you make seamless calls in noisy environments. We have got the review unit and will soon give you a comprehensive review the battery performance, noise cancellation, call quality and memory optimization of Redmi Go. Xiaomi Redmi Go can be the first handset if you are ready to make a shift from feature phones to a smartphone platform. It is priced aggressively and offers all the required features that are basically needed to experience smartphone usage. We will test the handset in detail to find out what the most affordable smartphone from Xiaomi is capable of. Stay tuned for our full review of Redmi Go.